At Alta Financial Planning, we partner with you to create and protect your wealth. While estate planning can be a controversial topic of discussion, we believe creating a comprehensive estate plan forms and integral part ofyour wealth and legacy. Our mantra is to implement a complete estate plan that is unambiguous and truly reflects your wishes, while providing the best outcome and greatest benefit to your estate. To further discuss how we and our partners can help in developing your estate plan, please feel free to contact us. 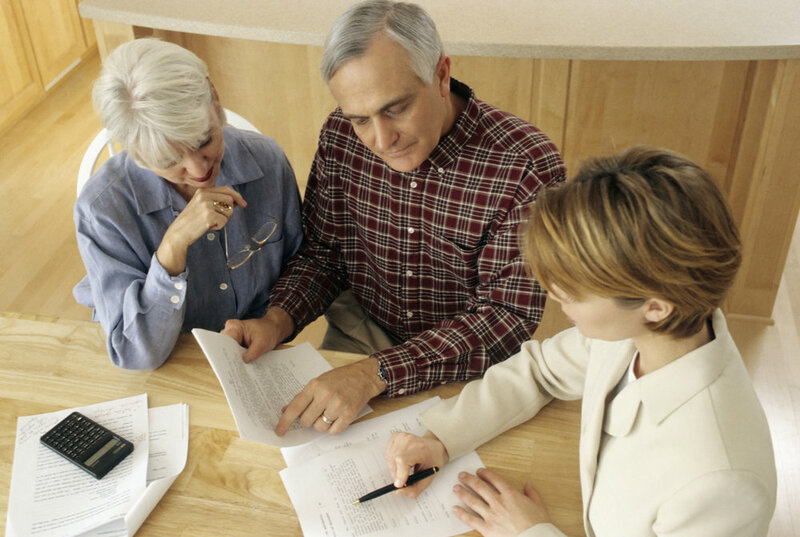 Along with our estate planning partners, we also provide a tool to produce a simple Will. Click here for more details.